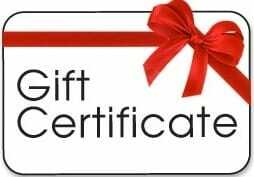 Give the best by giving a Beekeeping gift card. 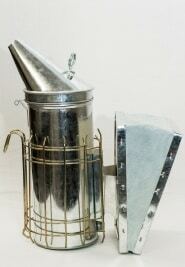 Your beekeeper will love it! We will email the certificate to them and they can order online or come into our store.